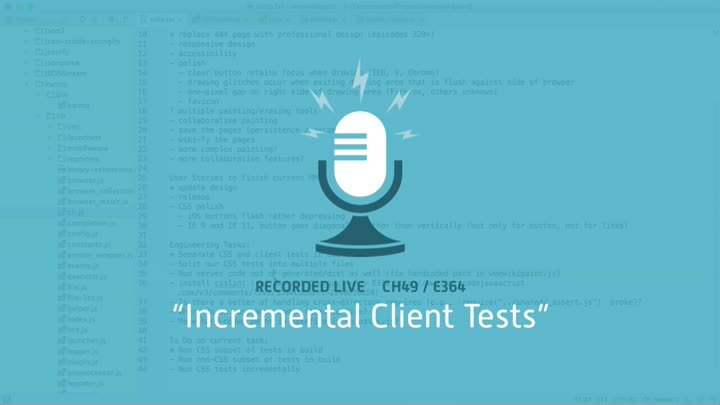 In the last episode, we figured out how to run a subset of tests using Mocha’s “grep” option. In this episode, we apply that lesson to our build automation. We update our Karma runner to pass through the grep option and we configure our build to only run the CSS tests when a CSS-related file changes.